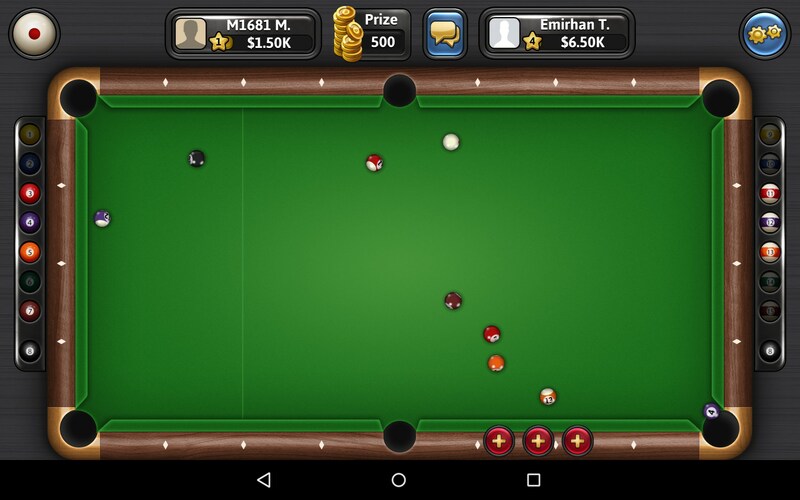 Pool Plus – Games for Android 2018 – Free download. 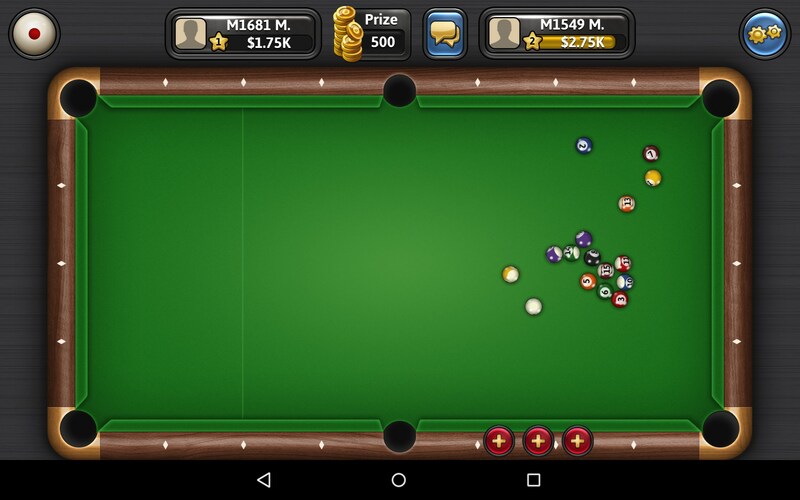 Pool Plus – Online multiplayer pool. 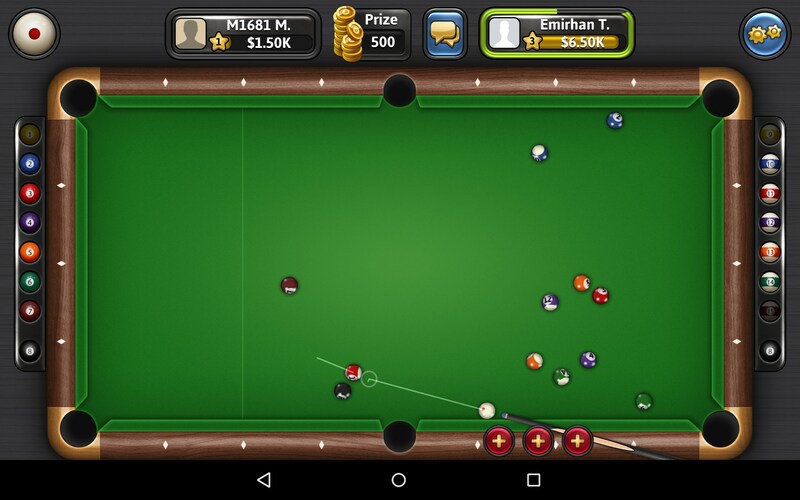 Pool can be an incredibly competitive sport, like most, and Pool Plus for Android is a game that definitely embraces that idea. 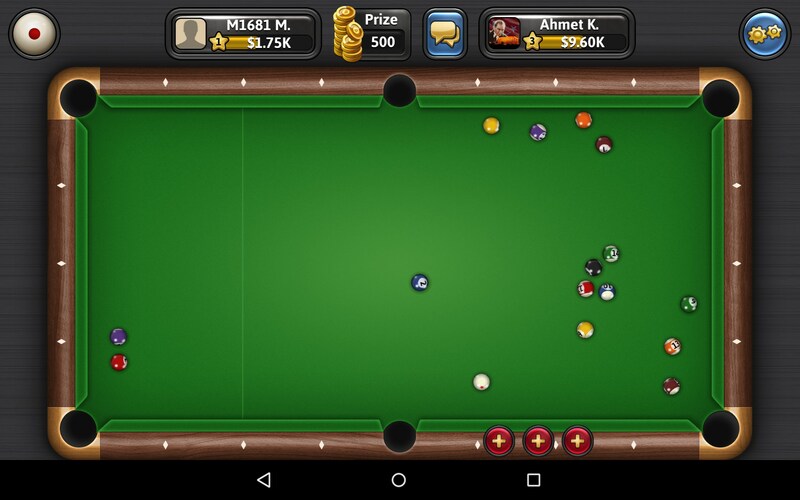 It’s an online pool game that features easy to pick up games of pool against real players from across the world. In case you’re looking at the pros and cons list, you might notice there are more cons than pros. That’s not an indication that this is a bad game because it’s not. There are just a few things the developers need to focus on in order to work out some kinks. The online features of the game actually work really well and the in-game physics are pretty much top-notch. I never had any experiences where I felt like the game had somehow cheated me out of a shot. But I’m not a huge fan of the fact that you can only play online. There is an incredibly short amount of time to practice while you’re waiting for a match to get set up , but that usually only took a few seconds at most. 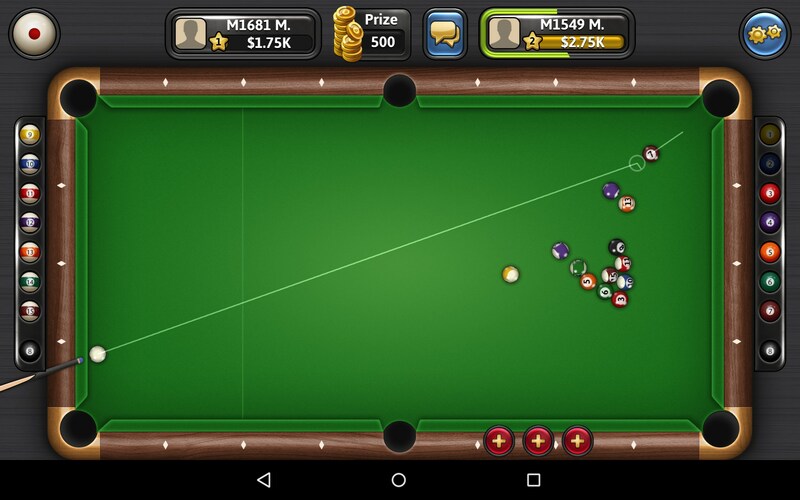 And when you first break the framerate drops to single digits as the balls slowly scatter around the table. Players are timed when it’s their turn and I found the touch input to be really finicky as well. Rotating the pool cue took forever but when you were trying to line up the shot, releasing your finger would always cause it to move slightly. There were a few time where I simply could not align my shot in time and I missed because of it. 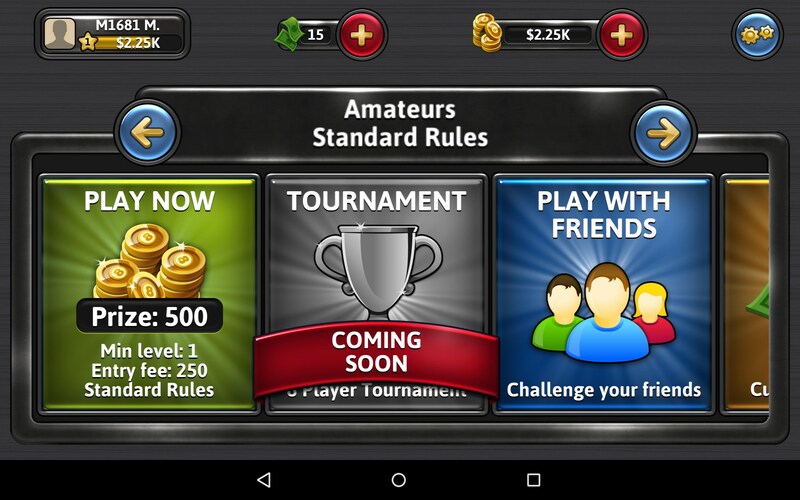 The game is based on in-game money and you have to put money in to play. Each game costs 250 in-game currency and if you win then you get 500 back. So it’s in your best interest to win. 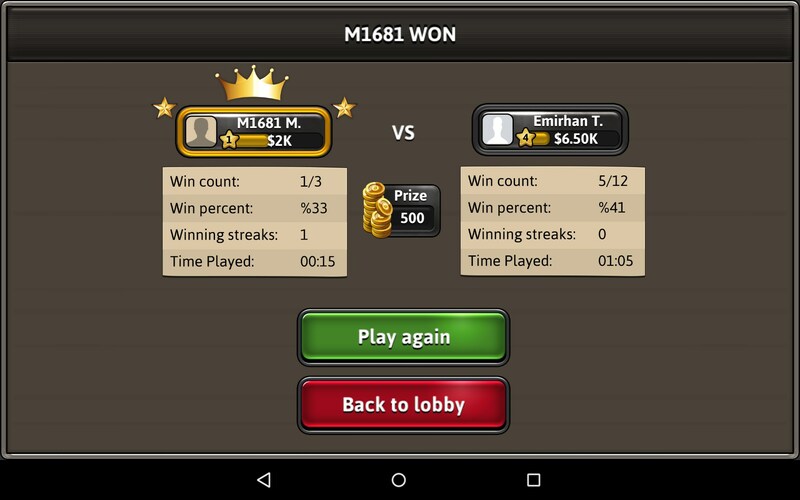 It keeps track of all your stats and you can see your opponent’s stats too. So, I actually had a pretty decent time with the game in spite of the negative aspects of the game. 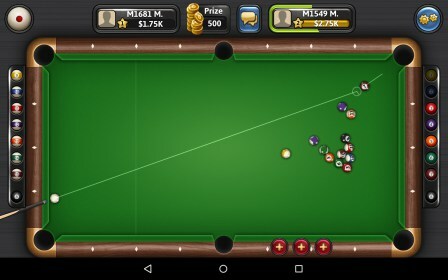 Simply put, the game does typical pool stuff well like physics and the likes. But that’s what it’s supposed to. The touch input and framerate issues are two technical issues that definitely need to be ironed out, though.